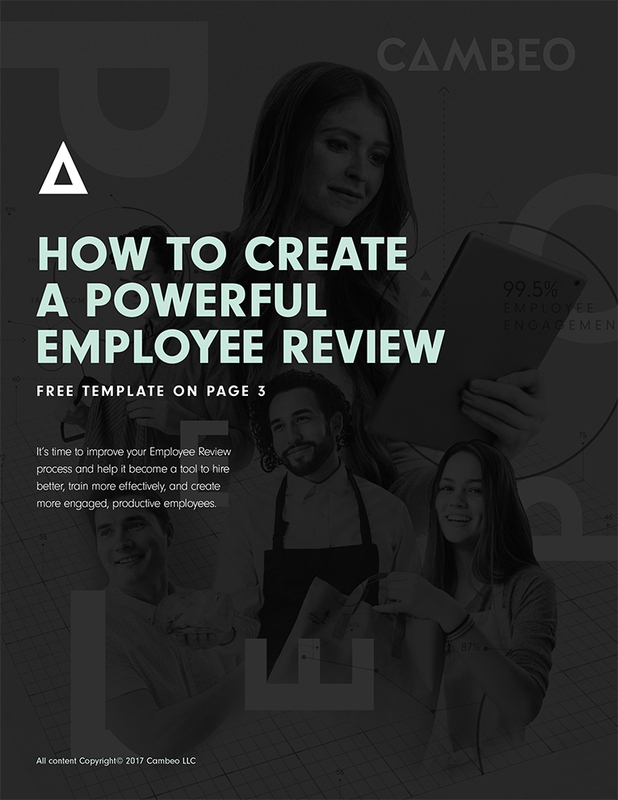 Free Cambeo Employee Review Template. 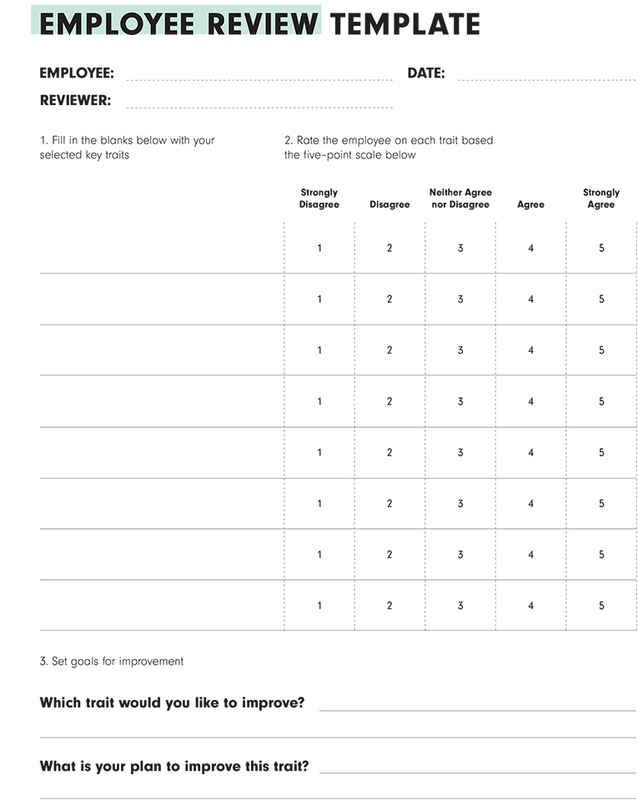 Fill out this form to request a template of Cambeo's proven employee review method. 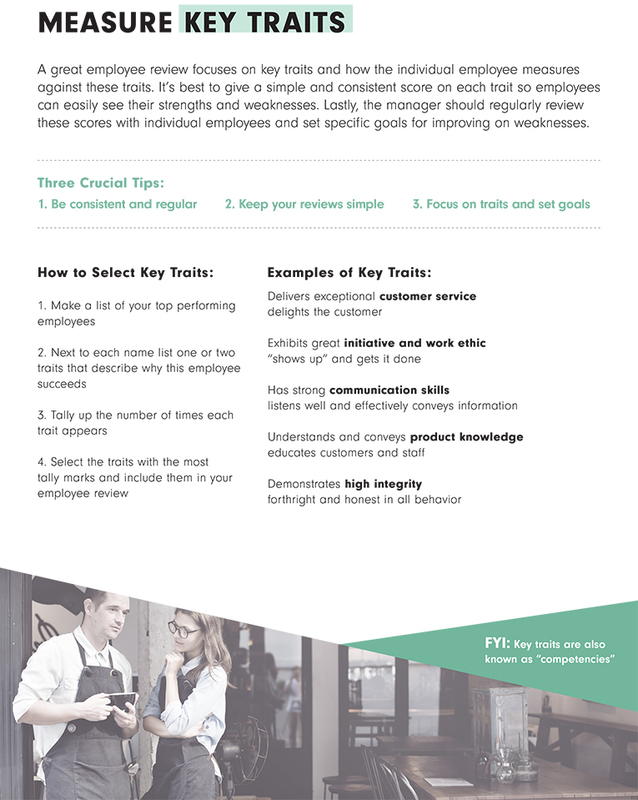 Engage employees and minimize turnover through our exclusive Competency Questions approach. Perform better employee reviews today! Success! You will receive an email with the employee review template.